February 25, 2014 Leah K.
I am a proud wife. A Stay-at-home mom to three beautiful girls. A Christian who is glad to serve a God who sees all my short comings and loves me anyways. My faith and my relationship with my God is the single most important reason why I have made it to where I am today, and it will be the reason I continue to heal. If you would like to read some information about my story you can read it here. I started this blog wanting to share my journey of healing from childhood sexual abuse with the hopes that what I share would help other survivors to know they are not alone. I write about my healing journey and what I’m learning along the way. Whether you are reading this blog to follow me as I continue on my healing journey or starting on your own…The Journey Awaits. So lets get started. 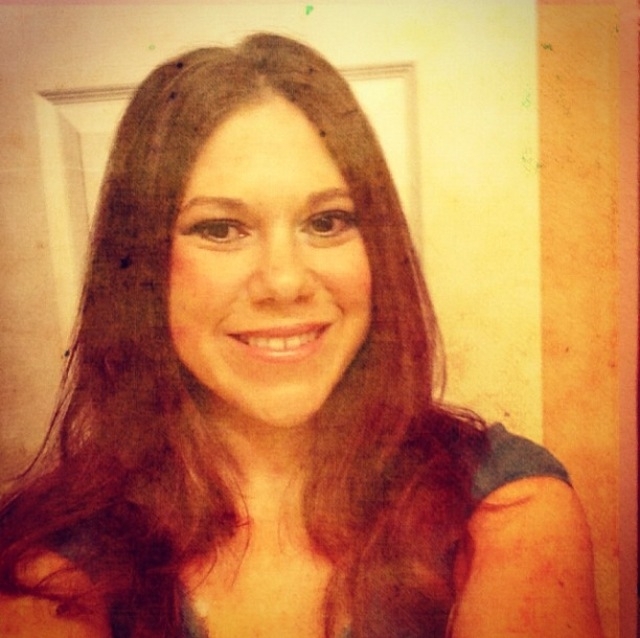 My name is Carly Johnson and I am a community outreach specialist for Addictioncenter.com. As soon as I came across your page I felt a strong connection to it. My last few relationships have not only been mentally abusive but physical as well. I found myself asking a lot of times “Is it me” and wondering why I was in the toxic relationship I was in. I am so thrilled to see more and more domestic abuse pages because I feel it is a topic that gets ignored. Addictioncenter.com is a professional web guide that connects individuals struggling with addiction to treatment options. As you may know, 80% of domestic violence crimes are related to the use of drugs. Our page not only deals with addictions to substances and alcohol but it also connects with domestic violence. I was writing in hopes that you would please consider adding our https://www.addictioncenter.com/addiction/domestic-violence/ page to your page http://www.thehealingsearch.org/ ! I think your users could highly benefit from having our site as a resource. Please don’t hesitate to reach out if you have any questions! Addiction Center has been added to the Addiction Resources page. Copyright © 2019 In Search Of Healing. All rights reserved.